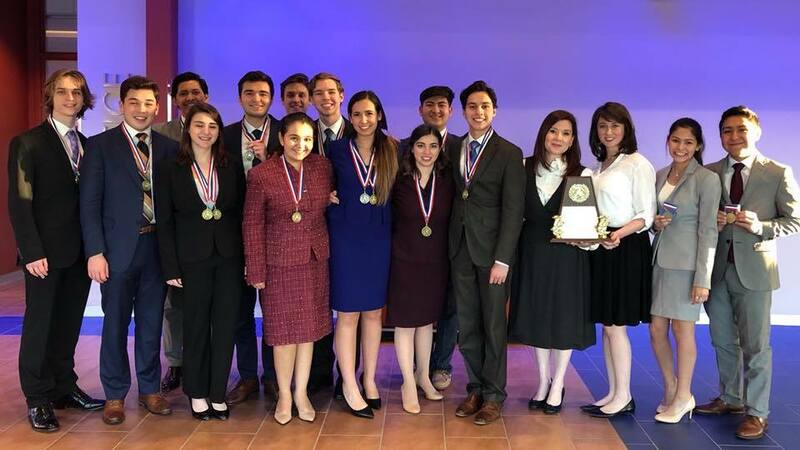 Harlingen High School and Harlingen High School South put on outstanding performances at the One-Act Play Bi-District Contest on March 20. Harlingen South took 1st place and will be advancing to the Area contest on March 31 at Zapata High School. 1st place – advancing to Area March 31st.